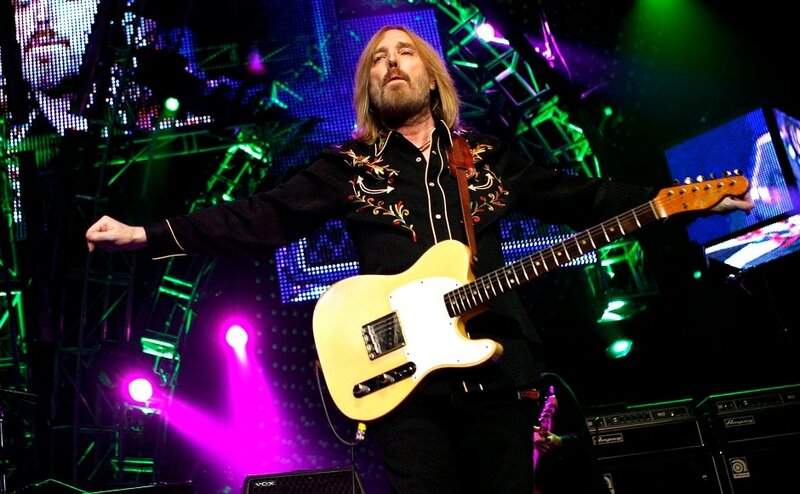 A new set of unreleased music from legendary rocker Tom Petty, who died in October 2017 after an accidental drug overdose, is on its way. 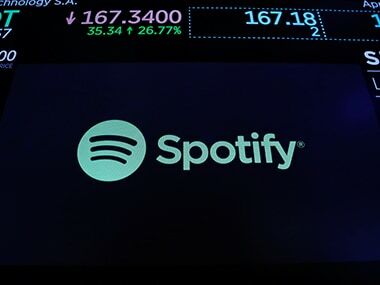 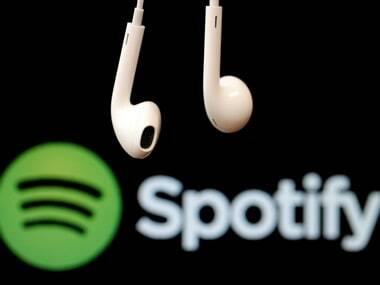 The acquisition helps address a major weakness Spotify has warned exists in its business model, namely locating and ensuring the right artists get paid. 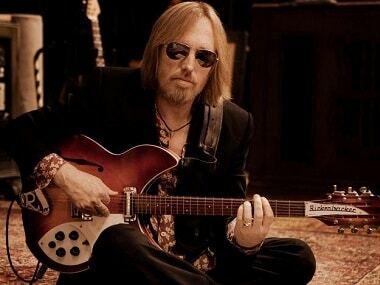 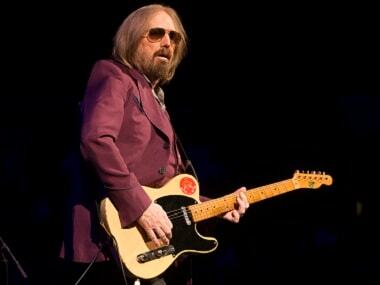 The news of Tom Petty's death emerged hours after unconfirmed reports of the same were rubbished by his daughter. 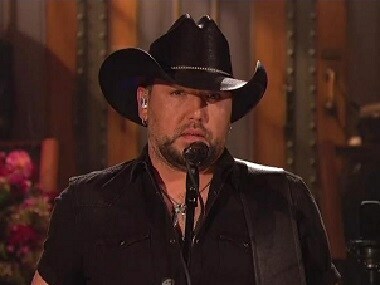 She did, however, say that her father was suffering from health issues.